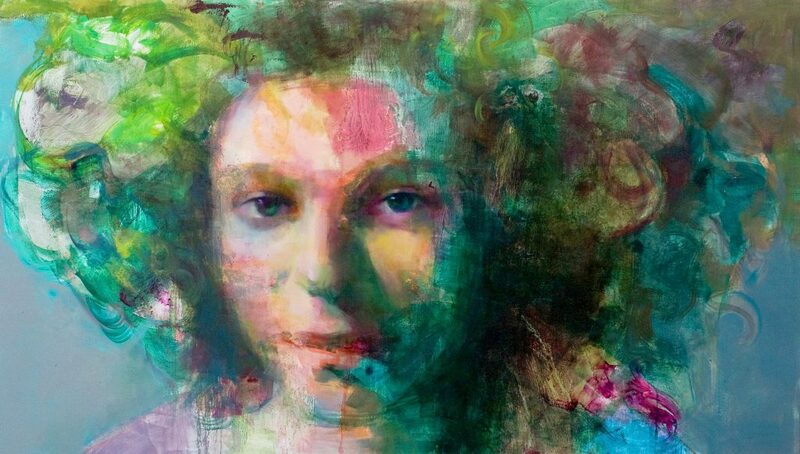 Come to an exhibition or event to meet local artists and learn more about contemporary art. In keeping with our mission to promote Northern California art, we present rotating exhibitions year-round, focusing on both new and established artists. We feature solo, group, and thematic shows representing a diverse range of art practices, from painting to photography to new media. Reception and exhibition walkthrough with artists: Wednesday, February 20, 6 p.m.–8 p.m.
Join us at the Artists Gallery to view special selections from our corporate art rental program. 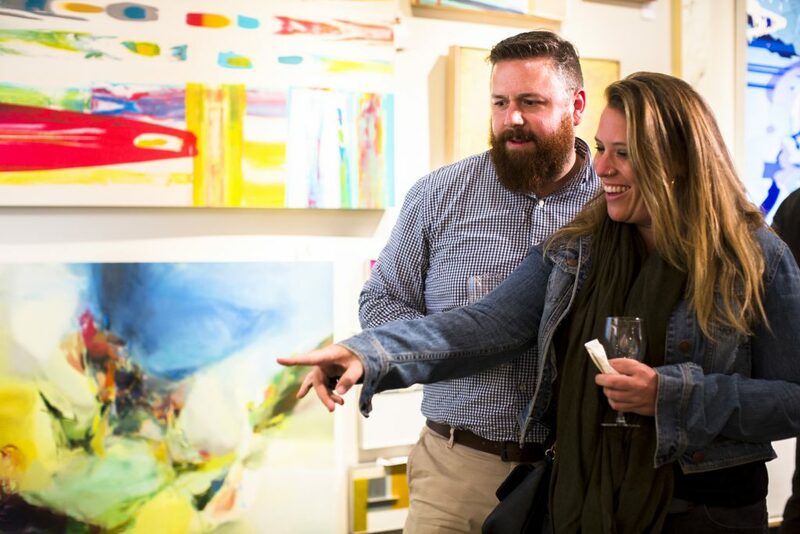 Explore contemporary paintings, photographs, and sculpture by Bay Area artists typical of what you can rent or purchase throughout the year. 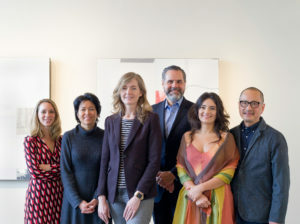 Schedule an appointment with one of our SFMOMA Artists Gallery consultants and discover how art in your office environment can help you recruit, retain, and engage great employees. RSVP to the reception or meet with a consultant. Visit the Artists Gallery for extraordinary art at incredible savings! SFMOMA members receive discounts of up to 50% off any purchase of original art during our Member Appreciation Sale. (Please note that this discount does not apply to artwork rental fees and cannot be combined with a rental credit). SFMOMA’s Artists Gallery presents the work of new and established artists representing a diverse range of art practices, and has been a source for local art for more than thirty years. Proceeds benefit the participating artists, the Artists Gallery, and the museum’s exhibitions and programs. Schedule an appointment to visit the sales gallery.